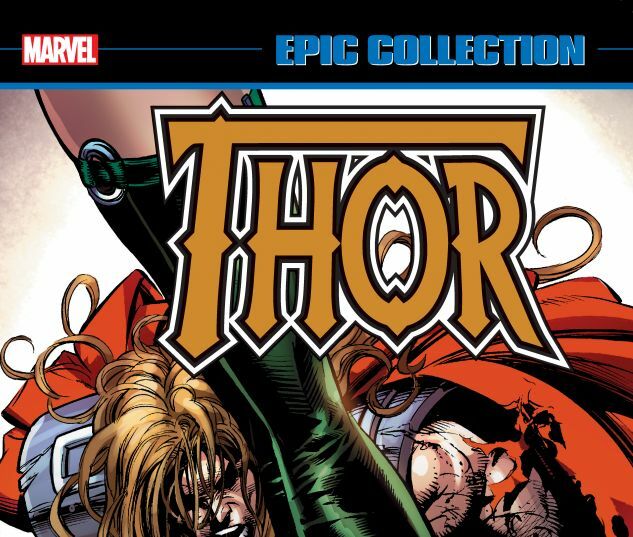 Collects Thor (1966) #491-502, Captain America (1968) #449, Iron Man (1968) #326, Avengers (1963) #396, Thor: The Legend. A truly explosive era for Thor! 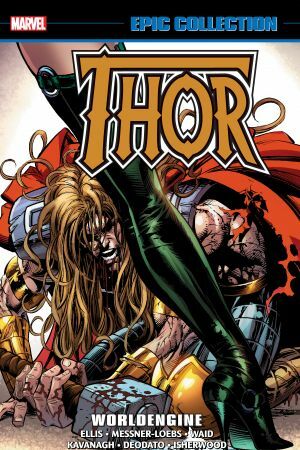 Visionary writer Warren Ellis and superstar artist Mike Deodato Jr. unite to change everything for a Thunder God forsaken by his father and left mortal in Manhattan. Death is coming for Thor — and Ragnarok may not be far behind! But can he find solace — and renewed vigor — in the arms of the Enchantress? And together, can they save the World Tree, Yggdrasil? 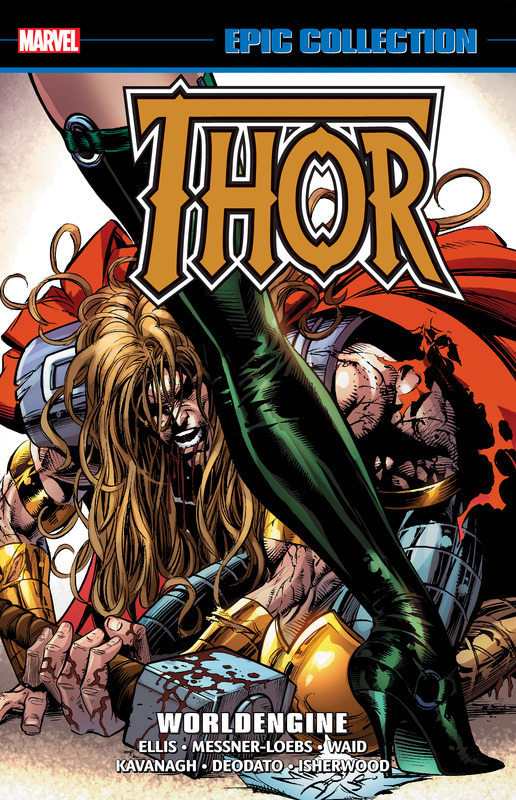 Then, William Messner-Loebs takes over with Deodato in bringing an epic chapter of Asgard’s saga to a close! Thor joins Captain America and his Avengers comrades in battle with the Zodiac before facing the climactic twilight of the gods alongside his hammer brother Red Norvell! Prepare to bid farewell to a legend!